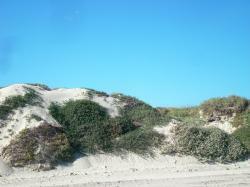 Click Image to Enlarge Located in Port Aransas, Sand Key Realty is a real estate firm specializing in Vacation Rentals and Real Estate Sales. Browse our current vacation rentals and call us or book using our online reservation system! 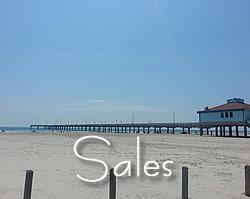 Sand Key Realty - the #1 source for all things real estate in Port A! Sand Key Realty is owned by Kevin Hall. 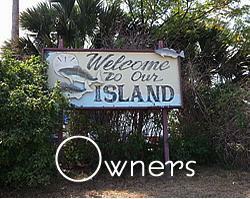 A graduate of nearby Texas A&M Corpus Christi with a Bachelors Degree in Business, Kevin is a lifelong local of Port Aransas and has been selling real estate since 2006. 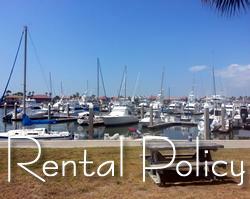 Noting the upsurge in popularity of Vacation Rentals, he decided to expand his business. Sand Key Realty now specializes in all things real estate in the Port Aransas area, including Vacation Rentals, Property Management and Property Sales. Let us put our experience and local knowledge to work for you.